Another big-name casualty on the British high street now, with the loss-making DIY chain Homebase set to announce the closure of up to 80 stores around the country. It could mean more than a thousand jobs are at risk. 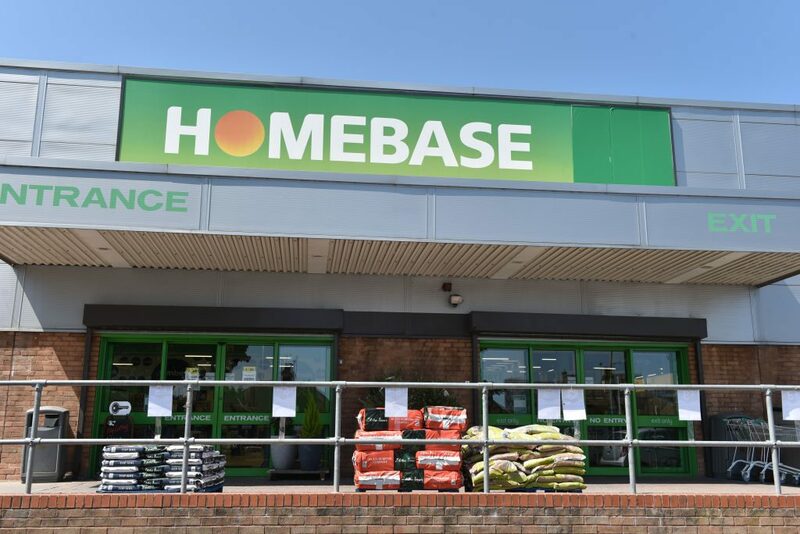 Homebase was bought by restructuring experts in May, but it’s now expected to announce an insolvency agreement known as a CVA. Our reporter Jessica Savage is outside a Homebase in North London.